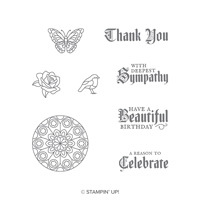 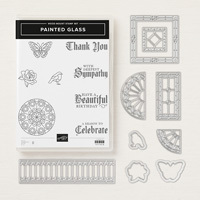 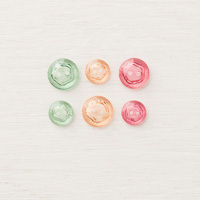 Painted Glass Clear-Mount Bundle by Stampin' Up! 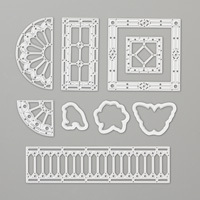 Old cathedrals, monasteries and monks, medieval manuscripts, your holiday in France, your local church, your favorite gothic movie, no matter what this set makes you think of, it is simply beautiful! 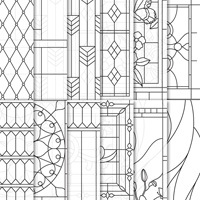 Create stunning die-cut stained glass windows and windo frames in record time with Thinlits dies and the Big Shot.